Apple saw revenue in China drop by 26.7 percent year-on-year in its December quarter financial results, which at the time Apple CEO Tim Cook said accounted for "all of our revenue shortfall to our guidance and for much more than our entire year-over-year revenue decline." "Foreign exchange headwinds" and "economic weakness in some emerging markets" were cited as reasons behind the shortfall. Analysts, however, believe the high prices of iPhones in China are to blame, a situation made worse by the presence of considerably cheaper locally-produced rival devices. It is unclear if the latest price changes will do enough to help Apple recover its sales. 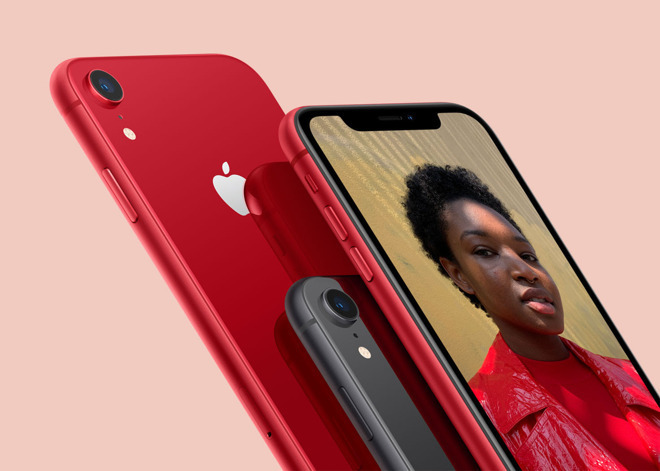 Analysts recently determined interest in iPhone is waning in China despite the earlier sales cuts, while 37 out of 42 Apple suppliers recorded "worse than seasonal" sales in February.